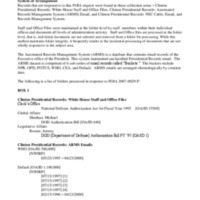 This collection consists of records related to the Naval Weapons Industrial Reserve Plant (NWIRP) and the National Defense Authorization Act of 1995. NWIRP- Calverton was operated by Northrop Grumman Corporation until February 1996. 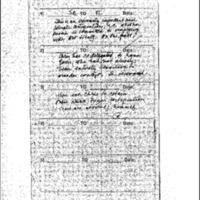 This collection consists of correspondence, statements, memoranda, and email.